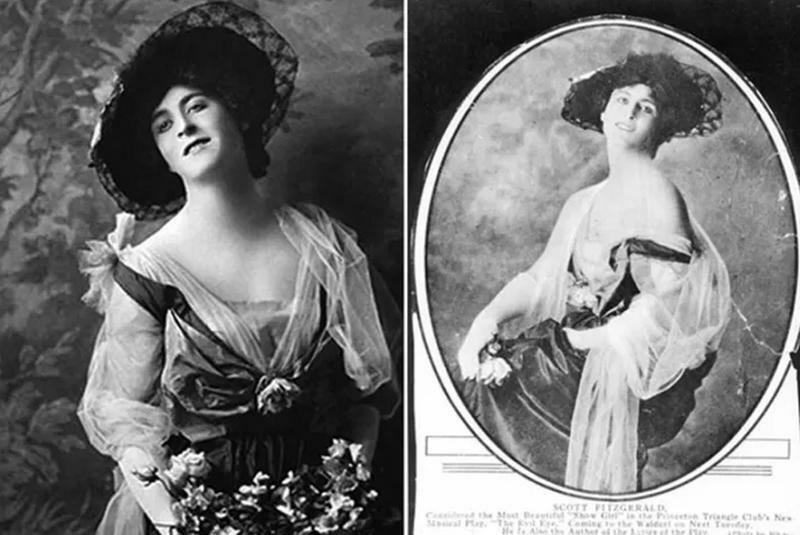 These photos were taken in 1916 to help promote The Evil Eye at Princeton's Triangle Club. Fitzgerald was in his third year at Princeton when the musical-comedy troupe performed the bawdy lyrics penned by Fitzgerald himself. In a review of his performance, the Times referred to Fitzgerald as "the most beautiful" girl in the whole production. 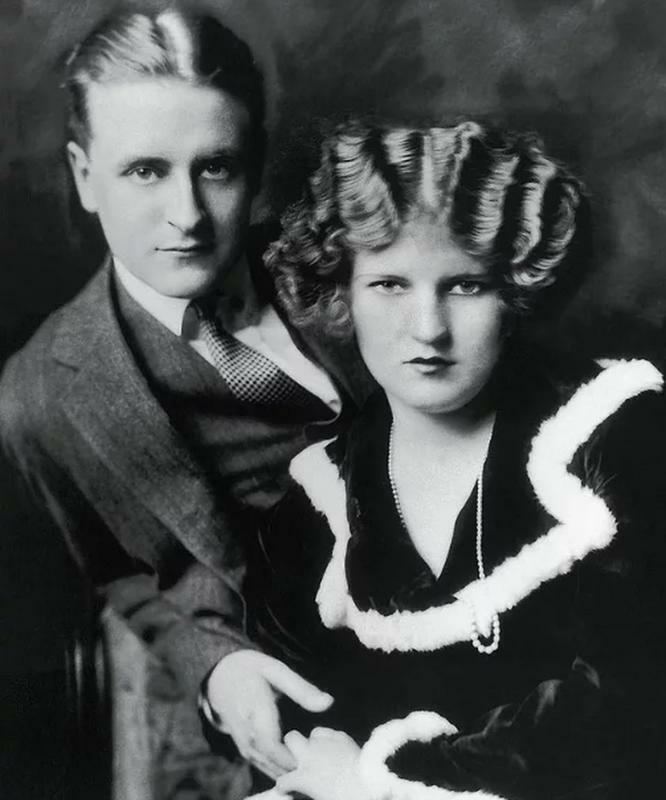 Below: F. Scott Fitzgerald with his wife, Zelda.